Five years ago, Rafael, Duke of Sheffield, believed he was betrayed by the woman he loved, and the pain haunts him still. When Rafe discovers that he was cruelly tricked and that Danielle Duval was never unfaithful, he's desperate to win her back. But Dani is already on a steamer bound for America to marry another man. Impulsively, Rafe follows her and, trapping her in a compromising situation, quickly makes her his wife. 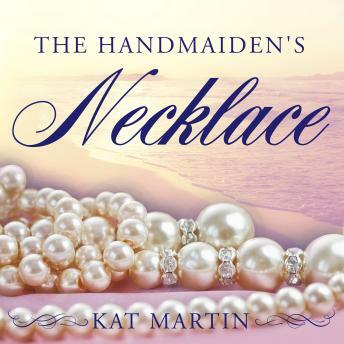 Promising her that with time he can prove his love and win her trust, Rafe presents her with a stunning necklace rumored to hold great power. As much as Dani wants to believe it can right the wrongs of the past, she fears there is one truth it cannot conceal, a truth that could cost her this second chance with Rafe, the only man she has ever loved.